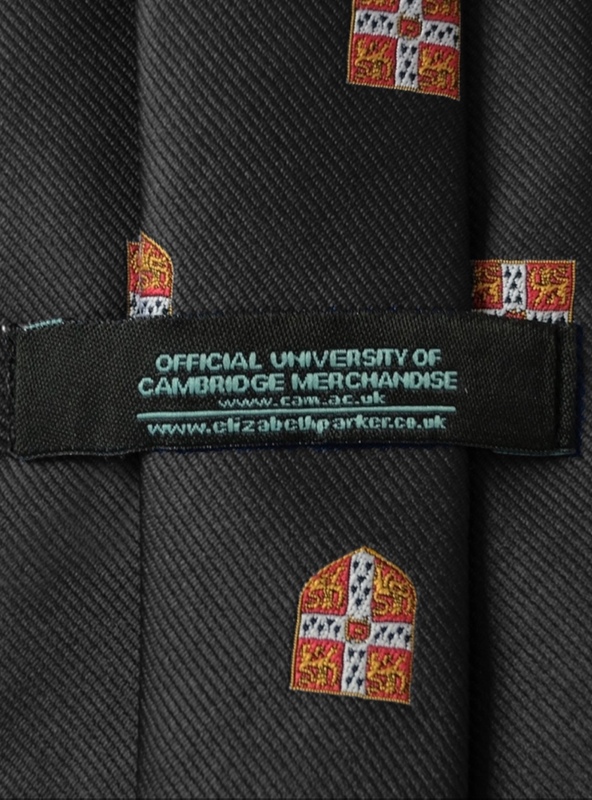 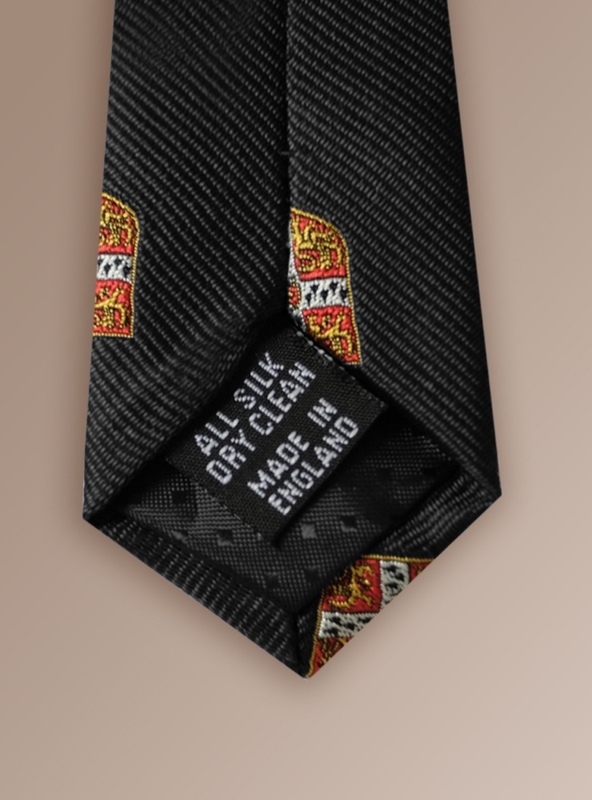 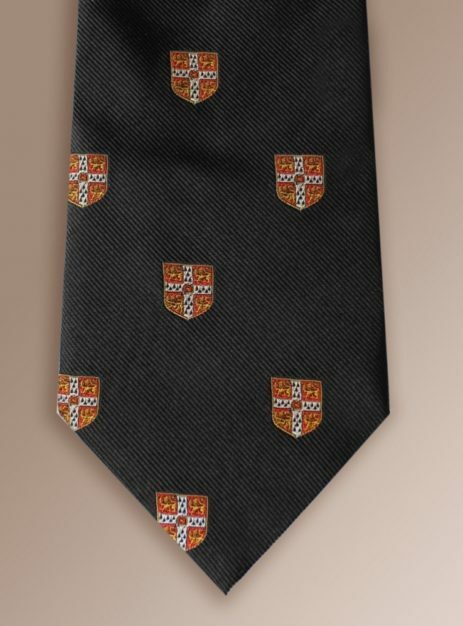 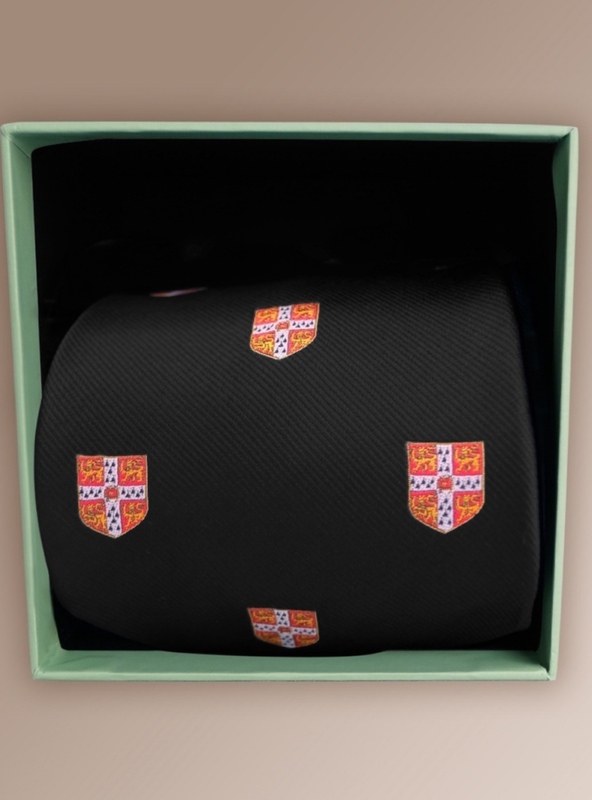 Official, licensed University of Cambridge crested black silk neck tie. 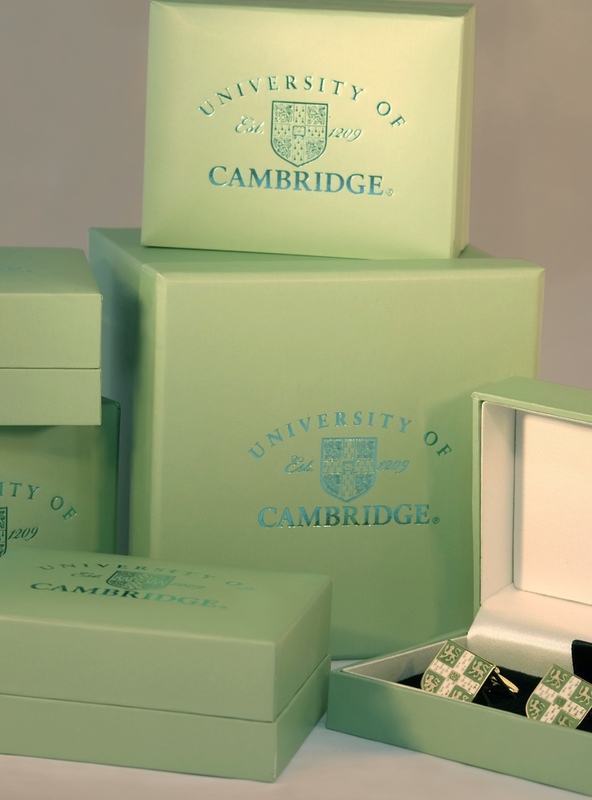 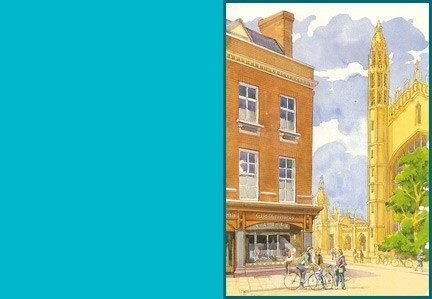 Elegantly presented in a Cambridge blue box. 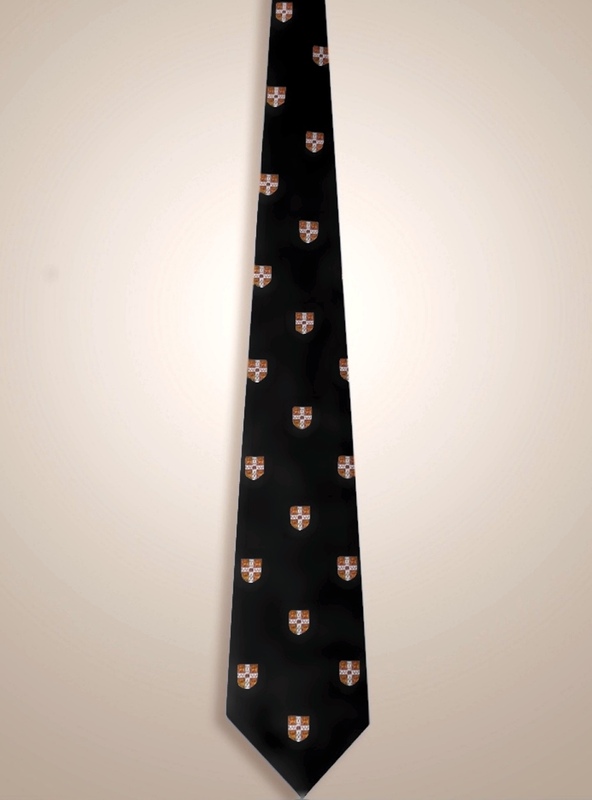 This colour-way is exclusively available from Ryder & Amies.